QAssure is a streamlined contract ready program to assist ICT suppliers wishing to verify their prepared for consideration for Queensland Government, Council work and private enterprise procurement. 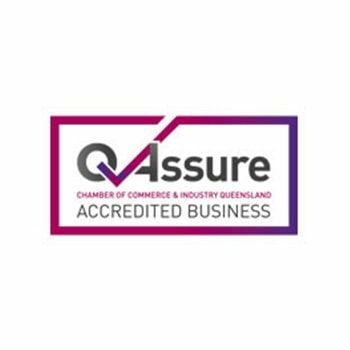 QAssure accreditation is an independent assurance provided by the Chamber of Commerce & Industry Queensland that the ICT business is commercially sound. GITC accreditation is an agreement by suppliers to use the GITC Framework terms and conditions. 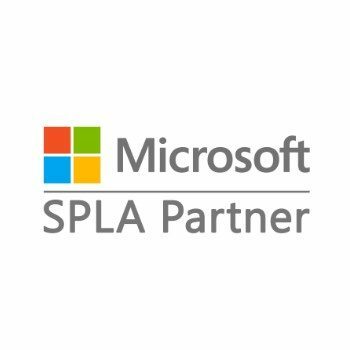 The Microsoft Services Provider License Agreement (SPLA) is for organizations that want to offer hosted software and services to end customers, such as Web hosting, hosted applications, messaging, collaboration, and platform infrastructure. SPLA partners have the ability to deliver a customized service with a flexible cost structure, no startup costs, no monthly sales minimums or required term of commitment. 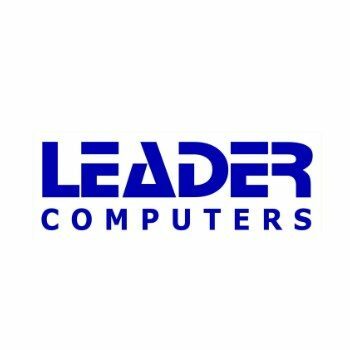 Leader Computers proudly one of the largest local Australian computer manufacturers specializes in the manufacture & distribution of high quality ICT products & peripherals including Leader branded PC’s, Notebooks & Intel white box series servers. Leader have been supplying Government, Business and Home users throughout Australia for many years. Leader genuine Intel Whitebox Servers are built to stringent quality control standards and TJ Microsystems being the local authorised service centre for Leader for this region ensures that you get the best and the fastest warranty and service possible from the same company that services and supports your IT network. 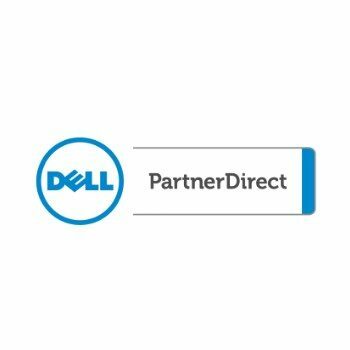 Dell’s Channel Program for Value added Resellers, Systems Integrators, IT Resellers, Distributors or Solutions Provider focused on small-medium business, large corporate enterprise, or public sector customers. TJ Microsystems is an authorised service centre for Octek Computer Systems (GITC Approved), one of the largest Australian computer manufacturers supplying Government, Business and Home users throughout Australia and specifically in the Cairns Region for many years. 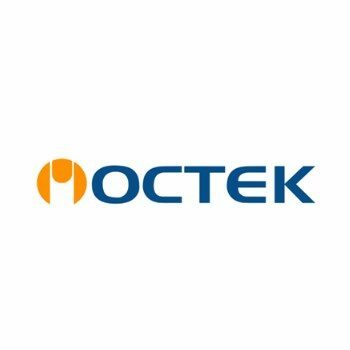 The Octek Servers are built to QAS Quality Assurance ISO9001 standards and have been trialled and tested for many years on numerous sites throughout North Queensland and Australia. 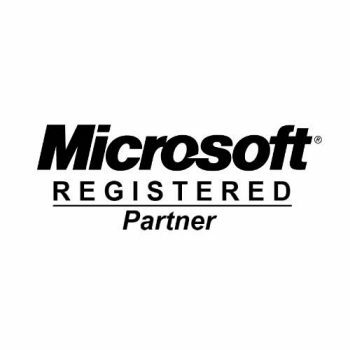 TJ Microsystems being the service arm for Octek for this region ensures that you get the best and the fastest warranty and service possible and from the same company that services and supports your network. 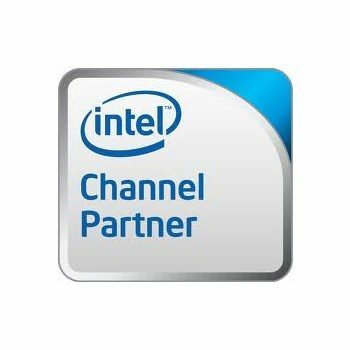 Intel, the world leader in silicon innovation, develops technologies, products, and initiatives to continually advance how people work and live. Founded in 1968 to build semiconductor memory products, Intel introduced the world’s first microprocessor in 1971. 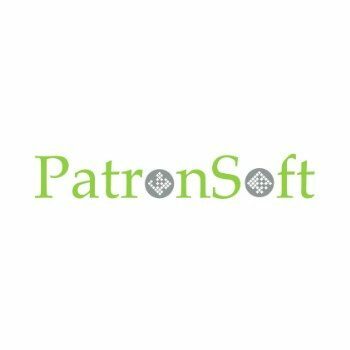 PatronSoft is the developer of FirstSpot® Wi-Fi Hotspot Management software. We recognize there is a need for an economical, user-friendly and ubiquitous way to secure and track Wi-Fi Hotspot activities. With Web and Windows-based architecture plus affordable pricing, FirstSpot® is designed to make it much easier for people to setup Hotspot and visitor-based networks. We strongly believe that our FirstSpot® technology is a key enabler for widespread Wi-Fi Hotspot adoption. Kerio Technologies, Inc. first entered the Internet security market in 1997 with its popular and well-respected WinRoute Pro product family. WinRoute’s favorable reputation for ease of use, reliability and great performance propelled the company’s initial success. Throughout its history, WinRoute has received recognition from worldwide IT press, industry experts and technology web portals, as a trustworthy yet affordable alternative to firewall/router appliances. 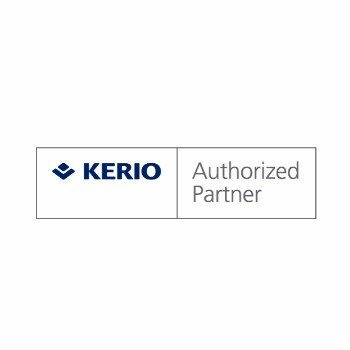 Since receiving ICSA firewall certification for the product in June of 2000, Kerio gained attention from organizations requiring both strict security and sophisticated routing. By offering powerful networking functionality and certified security with a user-friendly Windows interface, Kerio became a leading software security vendor around the world.